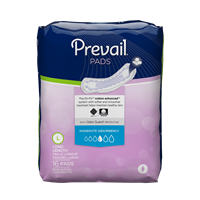 Prevail was created to make a product that would help people live their lives to the fullest, with nothing holding them back. 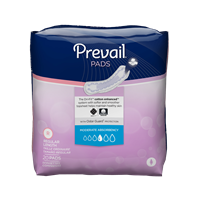 Prevail was designed for every single one of us, because incontinence can affect anyone at one time or another. 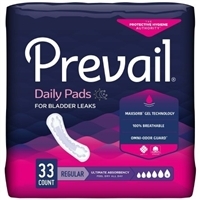 When you take back control, you Prevail. 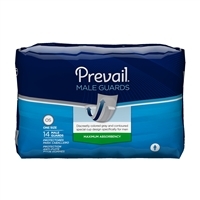 With unpredictable leaks and unwanted odors, many with Loss of Bladder or Bowel Control (LOBC) can feel restricted and often keep themselves isolated. If you are a caregiver being close with those under your care is important in creating a healing, supportive relationship. 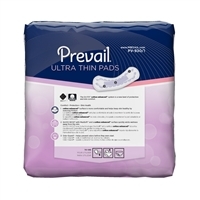 Prevail puts care into every last detail in products and programs to provide unsurpassed protection and comfort that allow people with LOBC to live better, feel more confident and get closer to those around them. 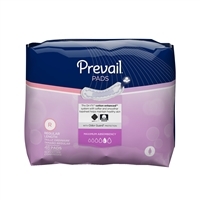 Prevail Air features AirMax Layer, making every inch of the brief breathable allowing skin to breathe. First Quality makes products that they can offer their own loved ones. First Quality is a family-owned company which was established in 1989. First Quality bring products to market with the quality that they are proud to offer their extended families. First Quality focuses on core categories where they can make a difference. 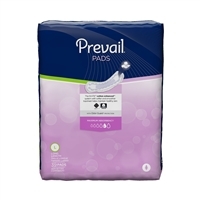 Their focus is the investment behind absorbent hygiene products which they know best, and pursue the most advanced technologies to offer value-added differentiation. First Quality is vertically integrated to manage cost, quality and customer service. First Quality operates multiple manufacturing sites to ensure constant supply. They produce key raw materials and are fully automated to deliver consistent quality at scale. First Quality is committed to protecting and improving our environment through sustainability initiatives. In their manufacturing process, 99% of raw materials and packaging are utilized. Less than 1% goes to the landfill. First Quality is proud to say that their products are engineered and assembled in our manufacturing plants in the U.S.A. 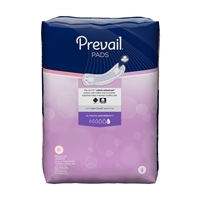 The First Quality group of companies has over 4,000 team members behind the production and delivery of high quality products. 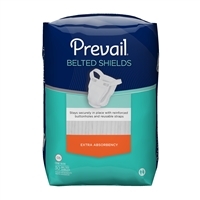 Their focus on quality has helped them become a leading Incontinence product manufacturer in the U.S.A.